If you have an Android Phone and a micro:bit, then have I got an experiment for you. 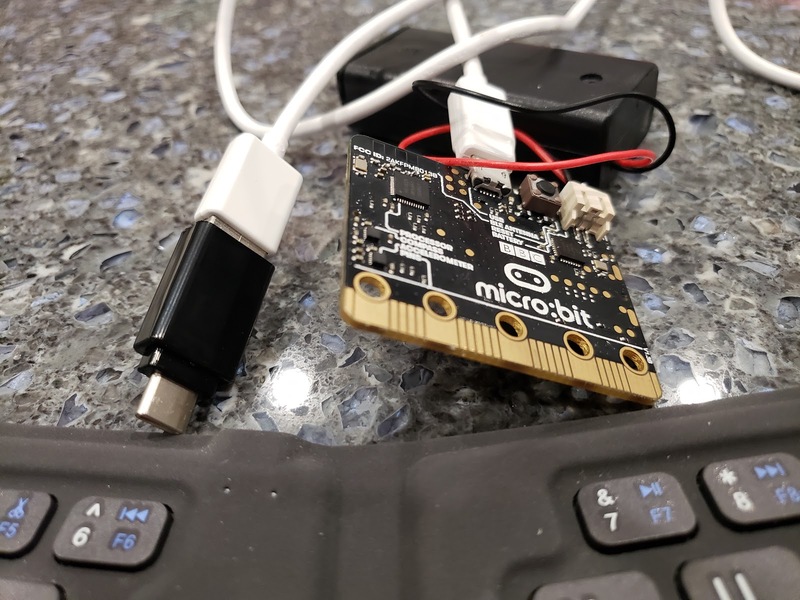 Grab your micro:bit, phone and a USB Host on the Go adapter. I'm amazed at how easy to install and functional espruino is, and I'm impressed that the Serial USB Terminal Just Works. 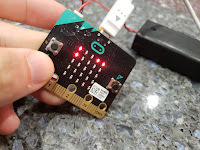 Using this setup I can program my micro:bit on the go, no desktop environment or compilation system needed. There's obvious room for improvement. 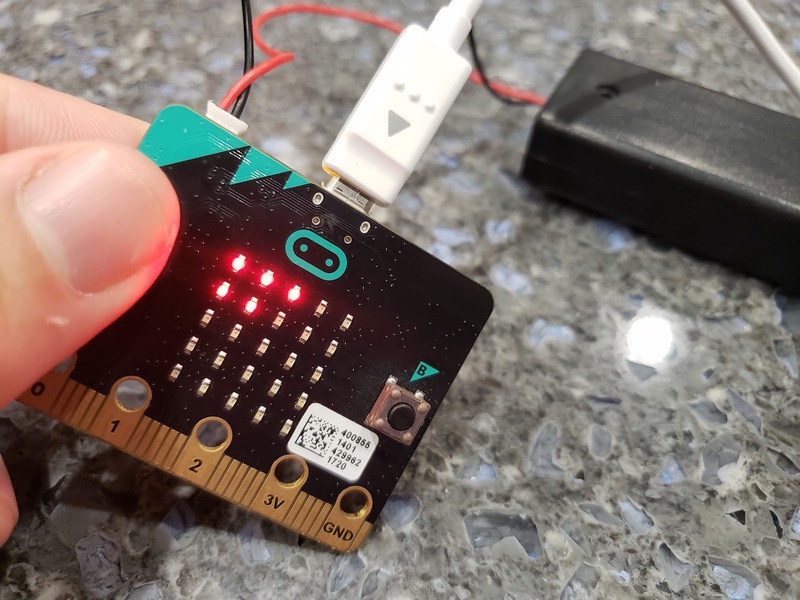 Serial USB Terminal forces you to enter code in terms of lines which is a limiting environment to code in. In an ideal world, I'd interact with the USB serial port via Termux and emacs, then I'd be in programmer heaven. The micro:bit is also a tiny platform to be working on, though that can be addressed by upgrading to a ESP32 chip. This chip is far more robust (WiFi anyone?) and runs Espruino as well. I've always wanted a mini-me sized stand alone computer that I can program in the field. And now I do!